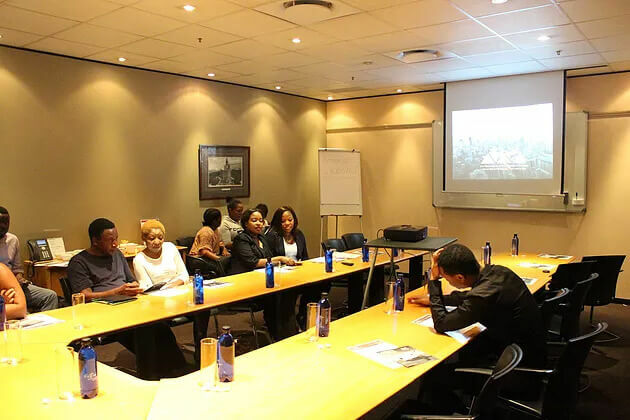 Following the launch of our new showroom in Johannesburg, South Africa at the beginning of this month, we also premiered our first monthly presentation talk on Zambian property investment this past weekend. 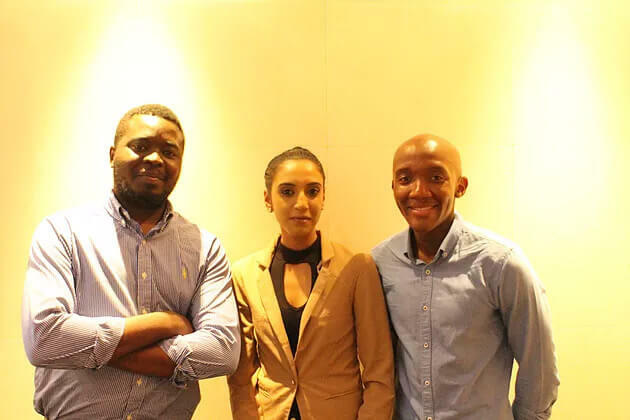 The inspiration behind hosting the event was conceived out of the need to educate potential investors about the attractiveness of Zambia as a rapidly urbanizing property market in the sub Saharan region. In addition to highlighting some of the macroeconomic benefits of Zambia in relation to its neighboring countries, the event was also an opportunity to showcase how land ownership at Nkwashi is a prime example of sound financial investment. Thebe Investment Management CEO; Mwiya Musokotwane, delivering the keynote discourse about building personal capital through land ownership in Zambia. The presentation talks were held between Friday and Saturday over three different sessions which ran for just over an hour and included time for Q&A and informal discussion. Some of the major key points delivered in the presentation that were strong compelling reasons for non Zambian investors to take interest in Nkwashi, included ;chasing rental yields’ and ‘capital appreciation’ of the land on an annual basis. 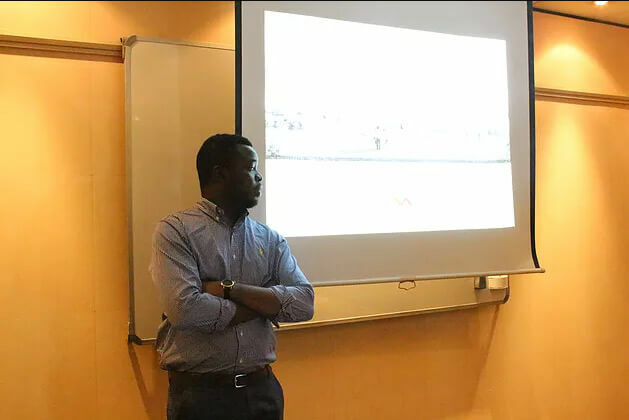 The presentation talks will continue on a monthly basis on the last Saturday of every month and include other relevant insights about Nkwashi such as the latest developments taking place on site. Going forth only one presentation will be conducted on the Saturday so prospective attendees are encouraged to register early to avoid disappointment.